Nick Robinson did his best as Simon and did manage to empatically engage the audience most times, but in the face of #MeToo and #TimesUp, it was a missed opportunity to cast a gay actor in a gay role. Yes, Berlanti is one of the more powerful gay man in Hollywood, but looks like he still has his limits. Not just in casting, but in various tone-deaf scenes/moments scattered throughout, especially the college flash-forward one. And it was a waste of the bigger-named Katherine Langford, who did show glimpses of deeper emotional range than Robinson. However, the biggest - and rather glaring - problem of the film, was not the casting (thankfully we had Tony Hale but even his character was shoddily written in the more serious moments) or the characterisation, but the lack of representation. 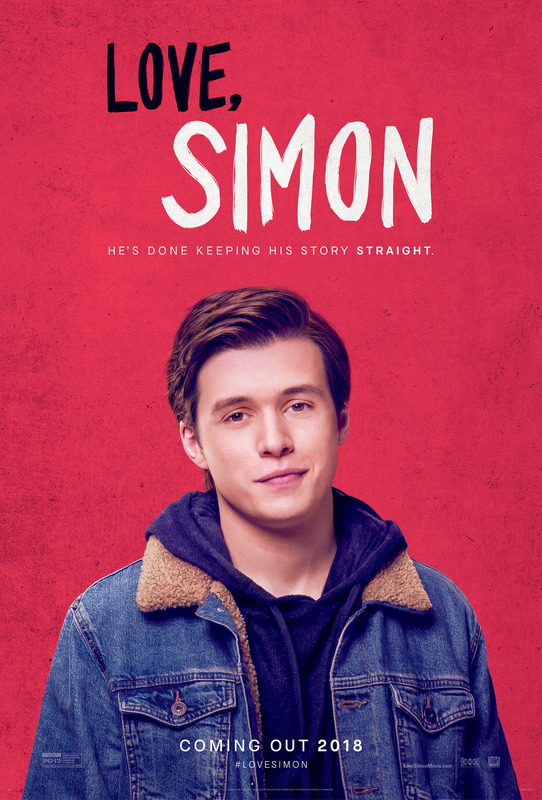 Simon’s struggles may be inherent in most gay boys, but he is an upper middle class, white boy who has no other life struggles growing up (unlike his black friend, another face-palm) and yet he claimed - repeatedly no less - that he is just like us (albeit it is in voiceover to his crush, but the intent was there). Love, Simon was a watchable film, a tad too long at close to two hours but deserves to be supported so that better stories can be told with the support of the industry.